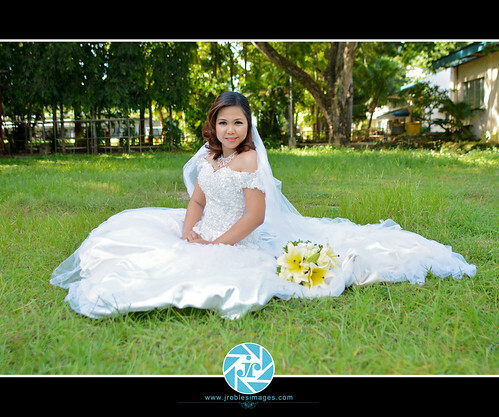 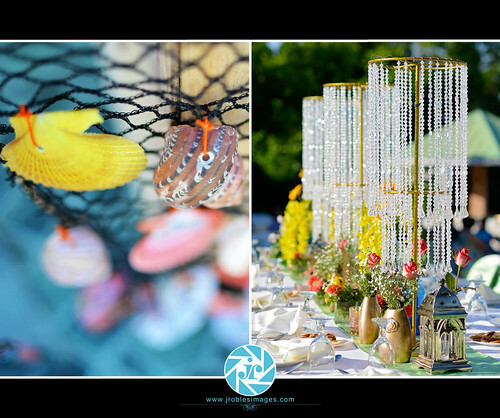 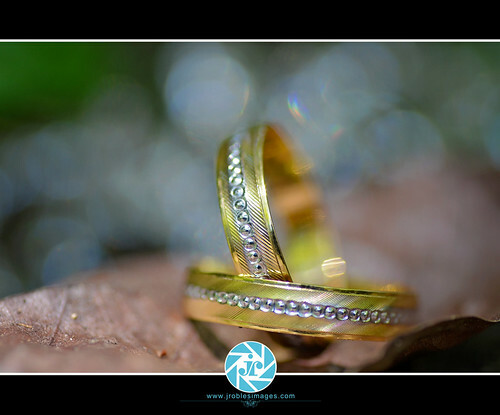 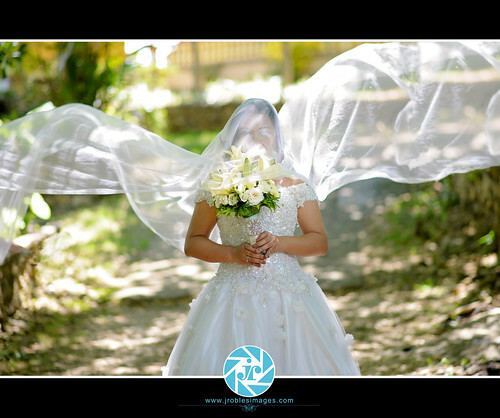 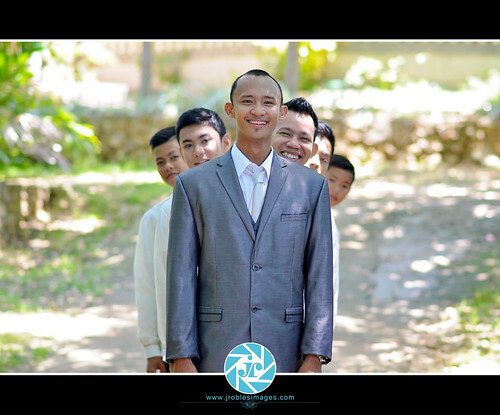 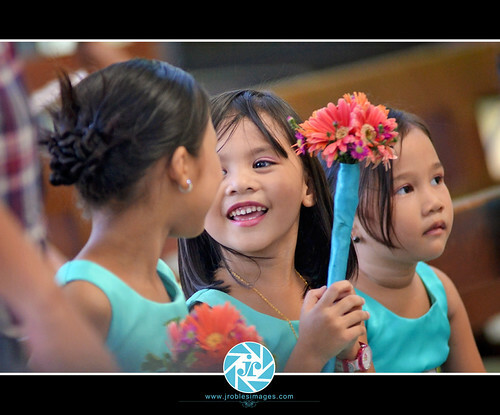 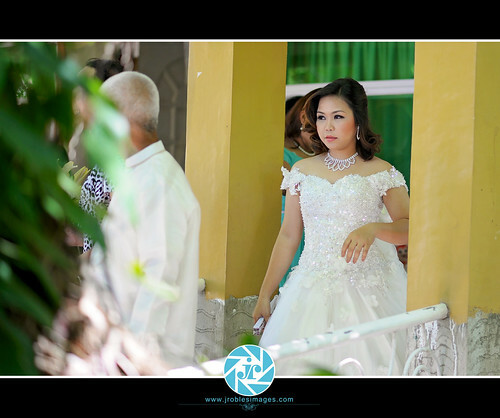 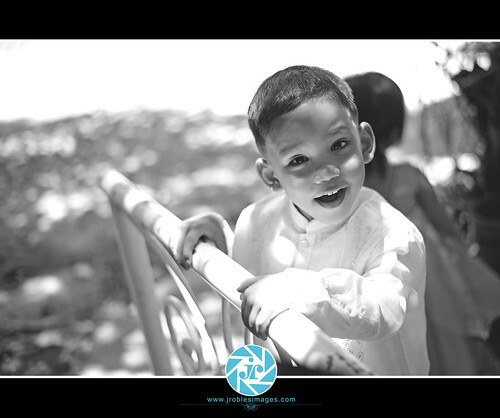 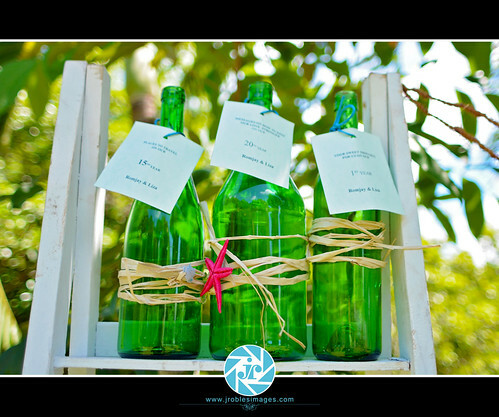 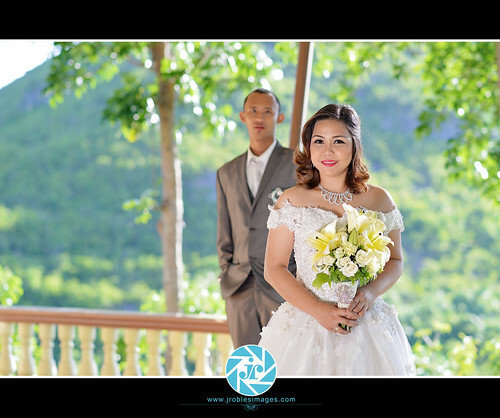 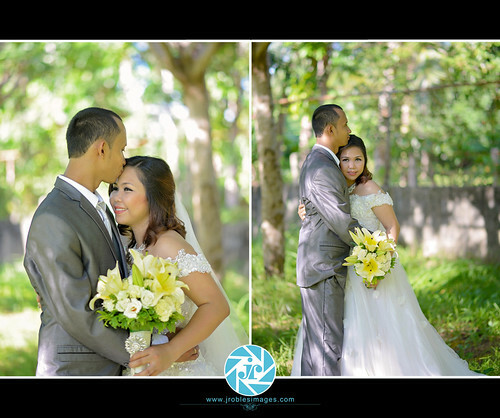 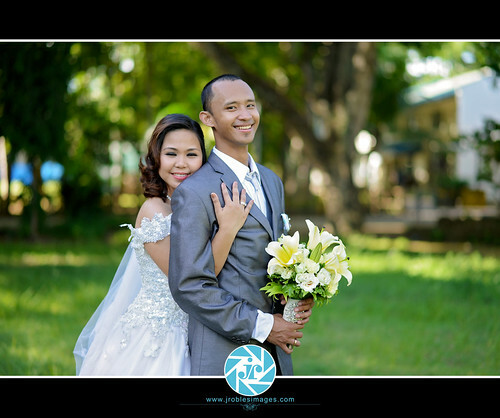 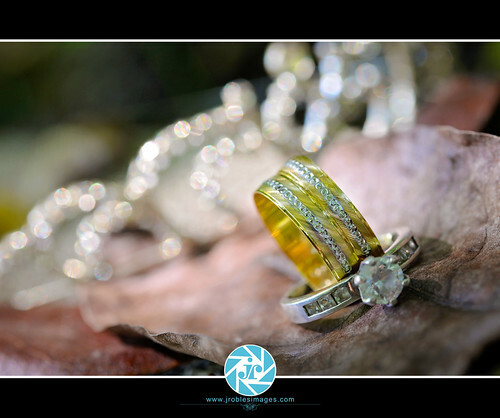 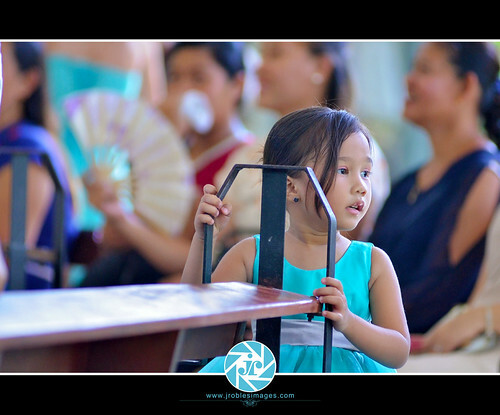 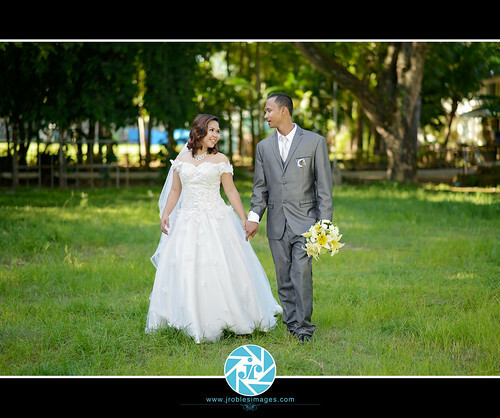 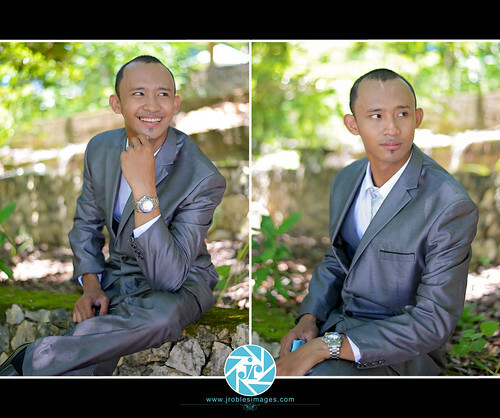 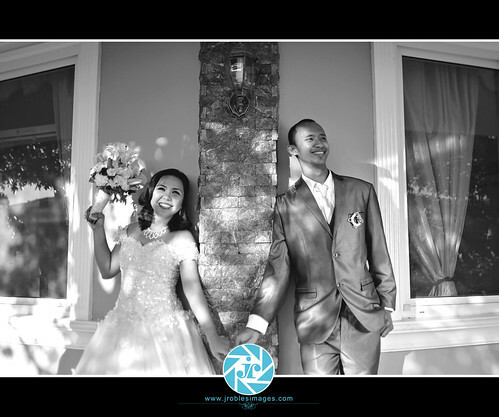 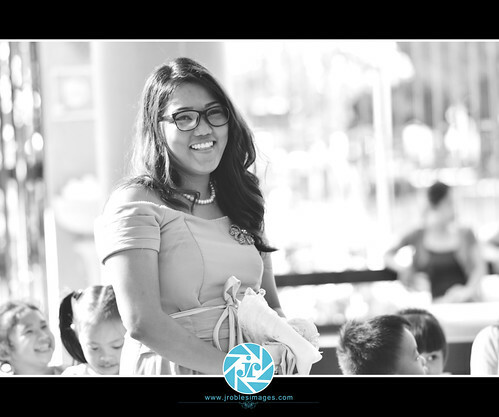 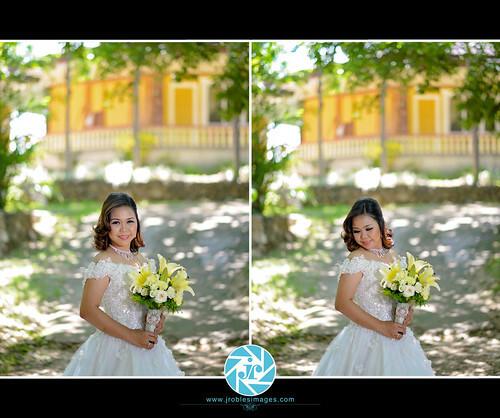 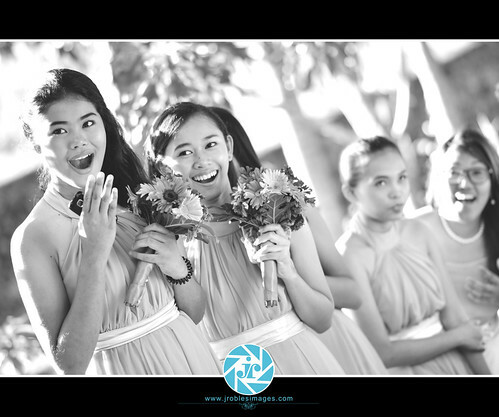 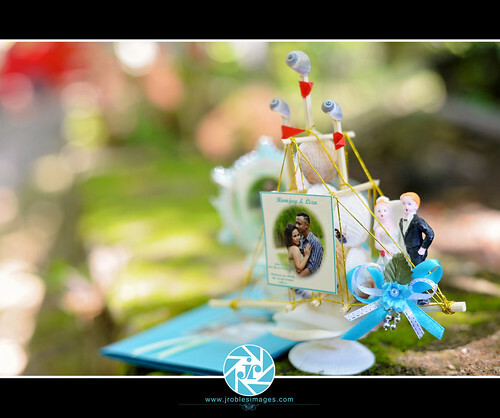 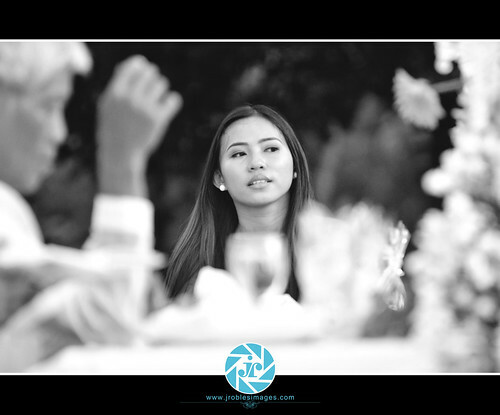 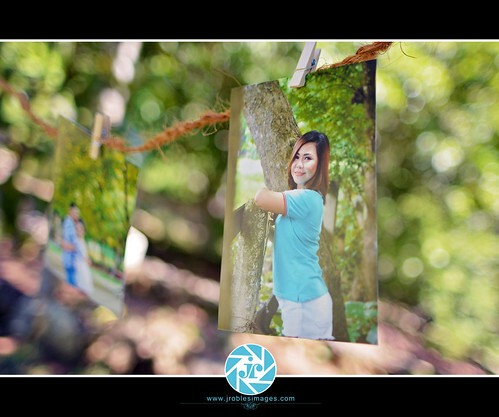 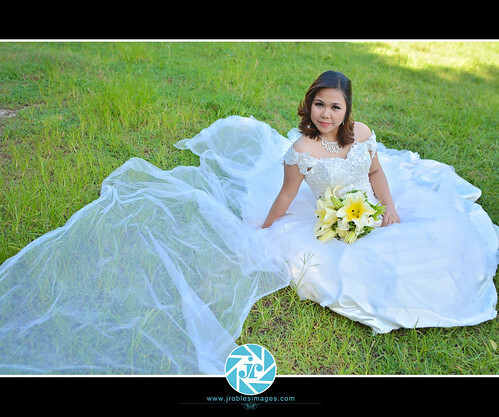 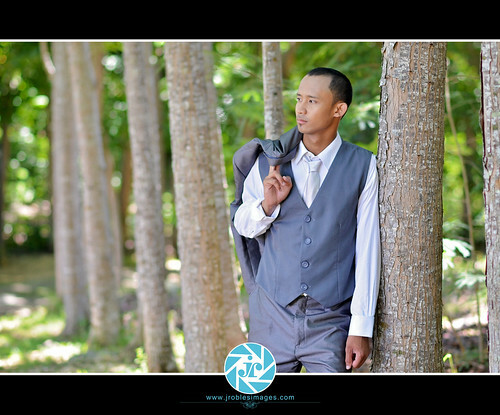 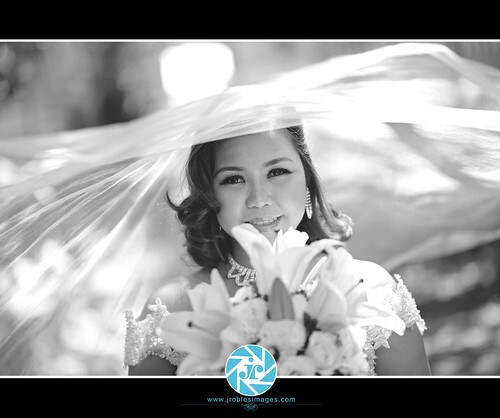 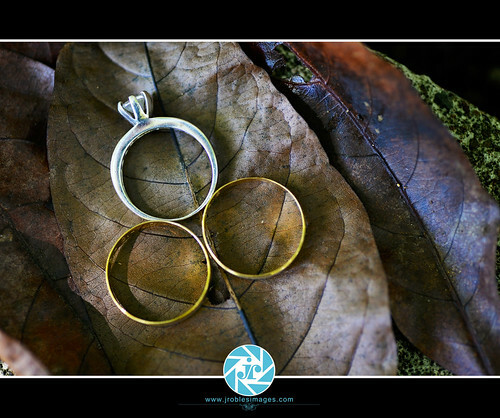 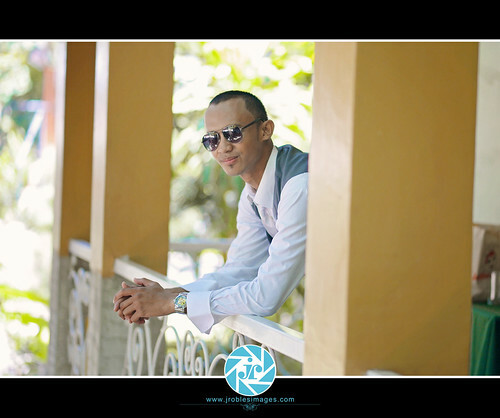 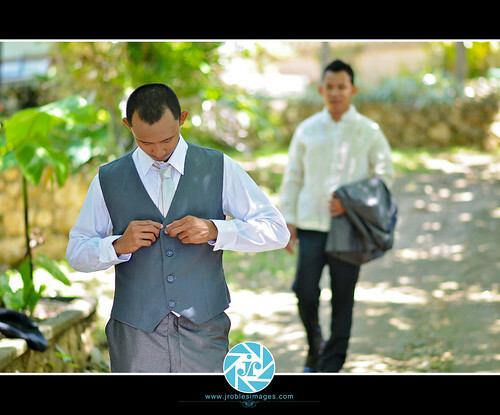 – Aplacador & Tagalog wedding teaser set. 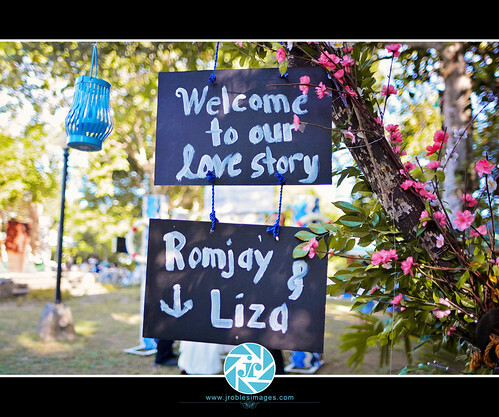 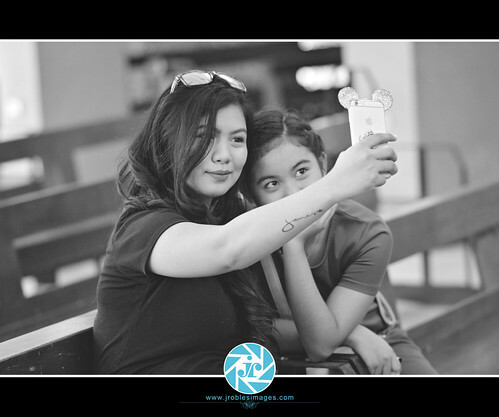 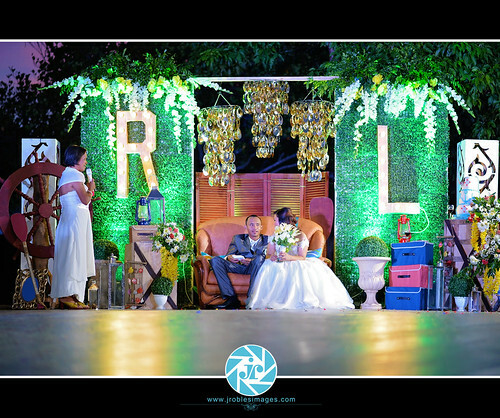 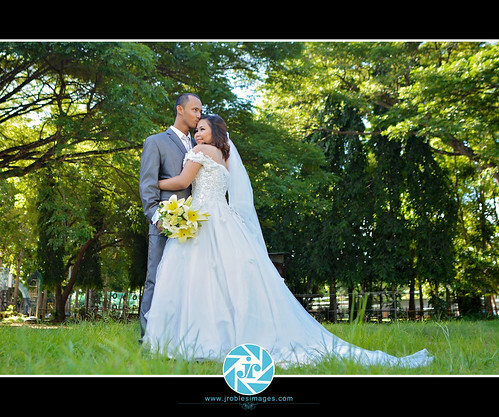 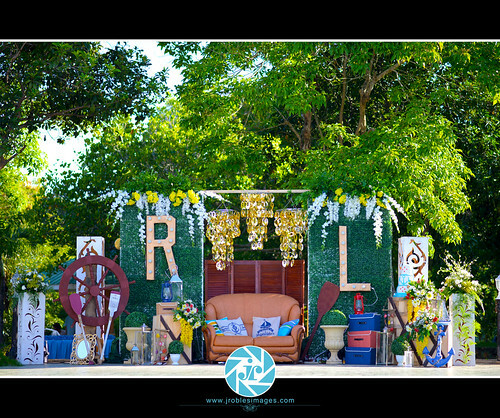 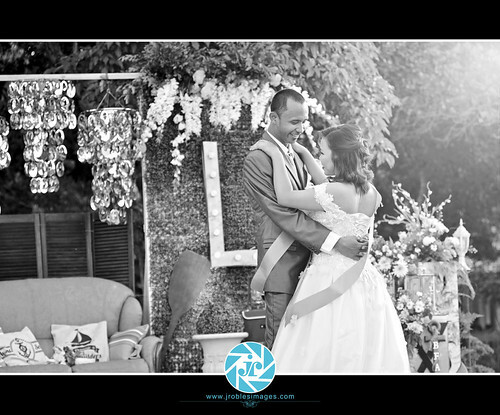 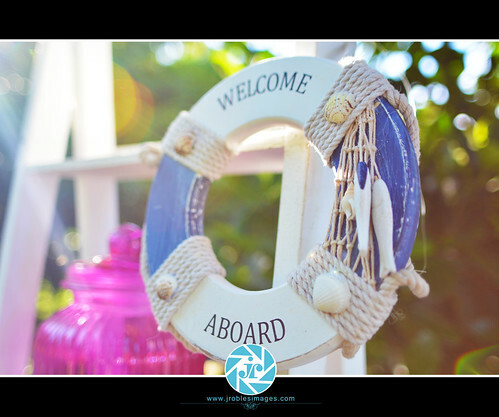 REMINDERS: Images have watermarks of the photographer for Mr. & Mrs. Romjay & Liza Aplacador. 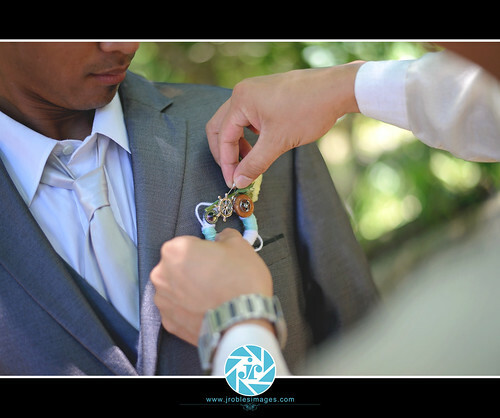 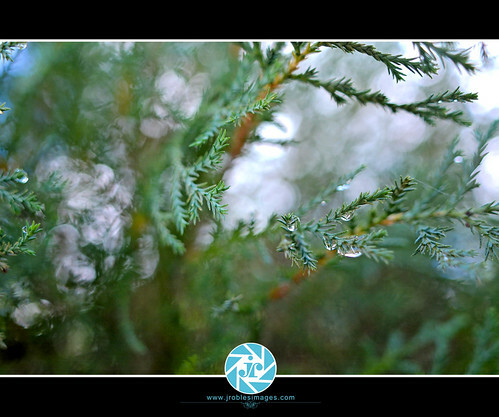 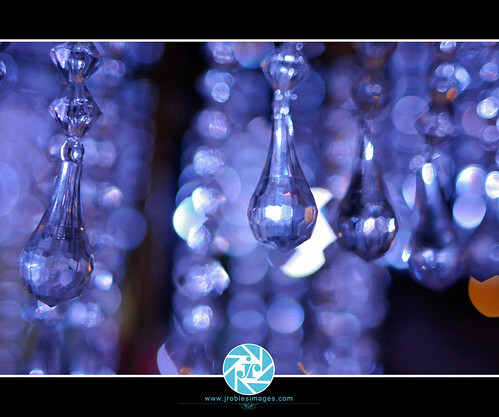 Using/editing any of the photos without the permission of the photographer are considered as stolen.